Tap in the center for luminosity setting. Tap in 12 or 6 for more or less dimmed regulation. burn in protection implemented with tiny movement in always on mode. 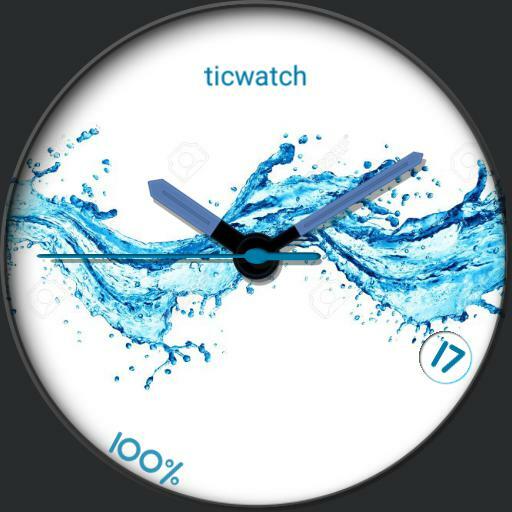 Tap 9 to change color, tap in 3 for change watchface.